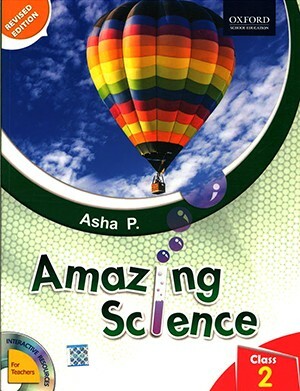 Oxford Amazing Science For Class 2 - Amazing Science Revised Edition comprises eight books for classes 1 to 8. 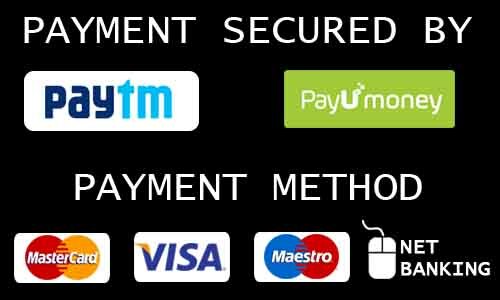 The series conforms fully to vision of the National curriculum Framework and to the continuous and comprehensive Evaluation (CCE) guidelines laid down by CBSE. The books for classes 1 to 5 have been designed especially for schools teaching a basic course in science at the primary level. Written simple, child friendly language, the series aims to develop scientific skills in young learners.